Prayer changes things! This morning I said my version of the Jabez prayer; “God put someone in my path today I can help, or someone who can teach me something.” A couple of co-workers and I picked a family for Christmas. I received the family’s list and sent it to the other 3 who were going to help. One of my co-workers shared it with a few others. One of the guys she felt led to share it with offered a bed – which wasn’t on the list – but the family needed one!! Blessing #1!! Oh it gets better – read on. I was now left with the quandary of how to get the bed from point A to point B, approximately a 45 minute drive, when I don’t own a truck? I thought about posting a “HELP!” on FB, but decided against it. Thought about asking a couple of friends, but didn’t feel right. Instead, God laid someone on my heart and mind last night in a heavy way – that still small voice that wouldn’t go away. I sent a message late last night and asked “Can you help me out with this? I’ll put gas in the truck and pay you to deliver.” This morning I got a “Yes! I can help.” As I discussed the particulars with him about the delivery he said something that left me with those warm fuzzy goose bumps: “Kris, this is Jesus answering my prayers!” He went on to tell me that last night he prayed “I don’t know how I’m going to get to work next week, I don’t have enough gas. But Jesus, you make a way where there is no way.” He awoke to my message offering him the gas money he needed for next week. Needless to say, he woke his wife up praising. Both of us believing & knowing Romans 8:28, I told him; “You know I love you, but this isn’t me. This was Jesus hearing your prayers and using me because I asked Him to.” He knew. I’m so thankful God answered MY prayer – “Use me to be a door for your light to shine through.” People often ask me “Do you really think God is interactive in the details of our lives?” This is just one of many examples where I can say, unequivocally, without a doubt – YES! 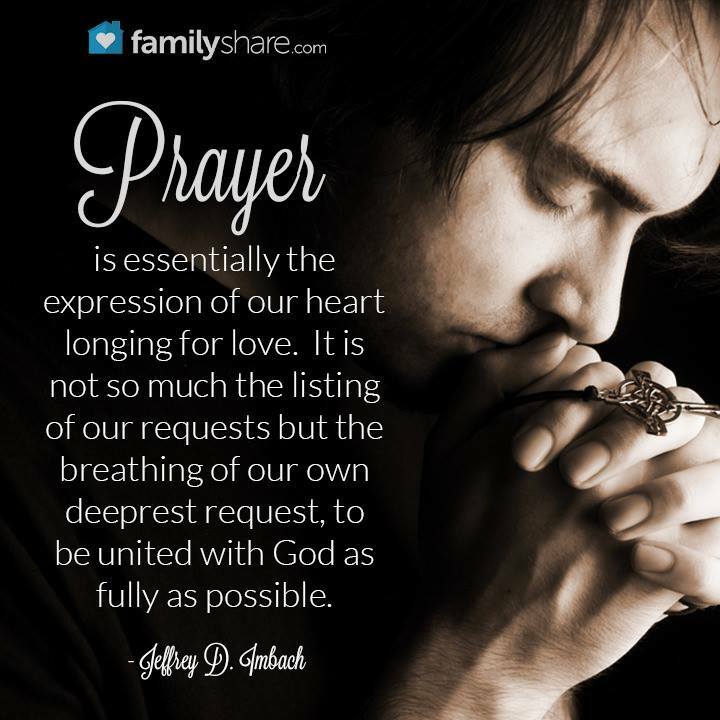 And then I pause to wonder – “How awesome would it be if everyone prayed the prayer Jabez prayed – Enlarge my territory – Use me!” Think of all the divine appointments and anointed steps! I’m truly humbled every time this prayer is answered. God is good! !